Now in its 25th year, the EXHIBITOR curriculum offers more than 200 comprehensive sessions covering seven critical learning tracks. The sessions are taught by our faculty of more than 145 industry experts who complete mandatory Speaker Training. EXHIBITOR also offers the only professional certification program with academic university affiliation. More than 3000 industry professionals currently are enrolled in the Certified Trade Show Marketer (CTSM) program. We look forward to your participation in this remarkable learning experience. The Exhibitor 2013 hall has been regarded over the years as the most efficient way to find new partners, products, or services for any exhibit needs. Enormous show room full of the most desireable and current exhibit attractions used by industry leaders to date. 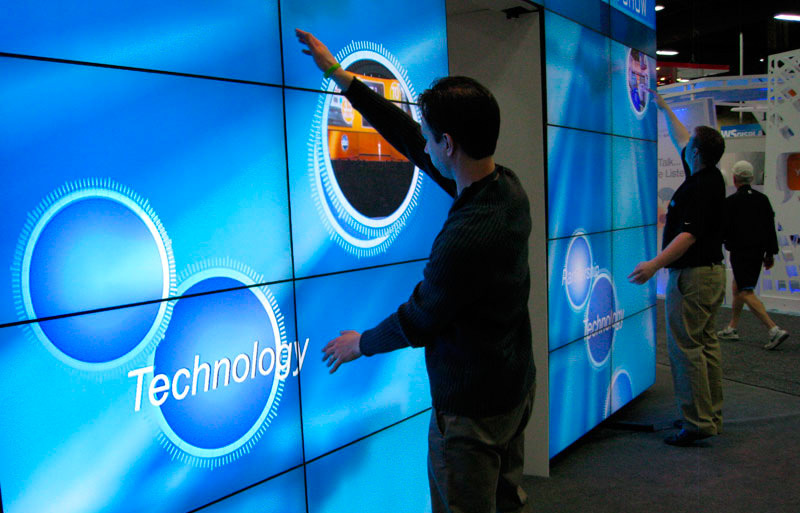 Learn how to energize your trade shows and exhibits from professionals.